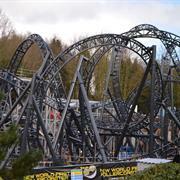 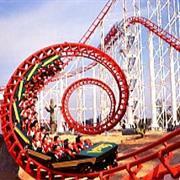 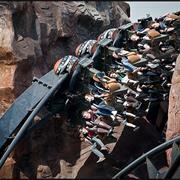 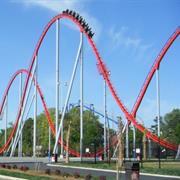 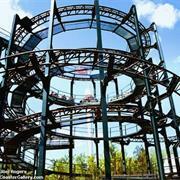 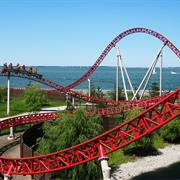 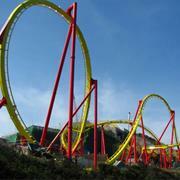 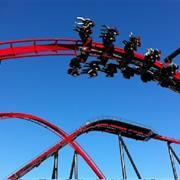 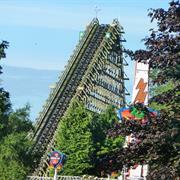 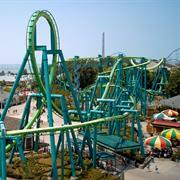 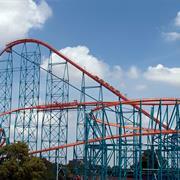 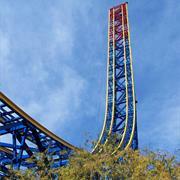 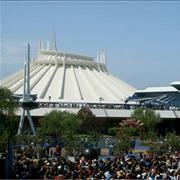 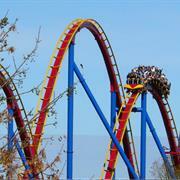 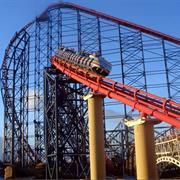 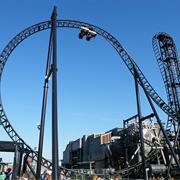 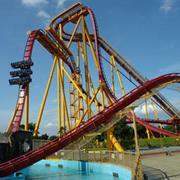 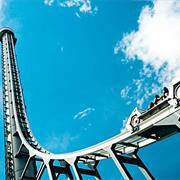 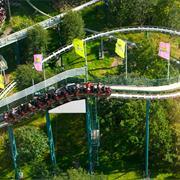 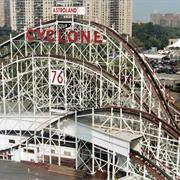 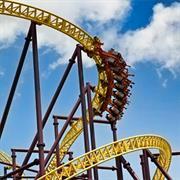 Home Attractions The World’s 100 Best Roller Coasters! 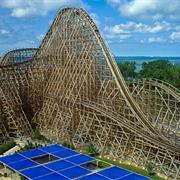 The World’s 100 Best Roller Coasters! 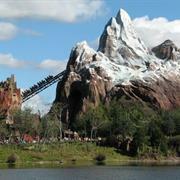 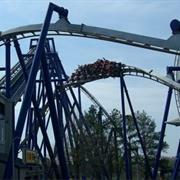 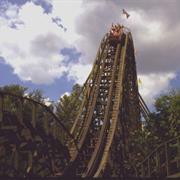 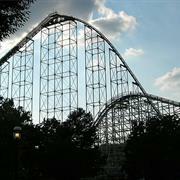 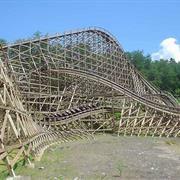 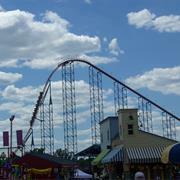 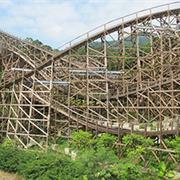 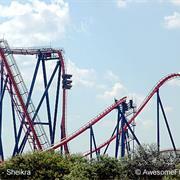 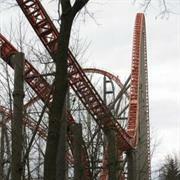 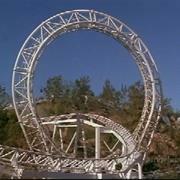 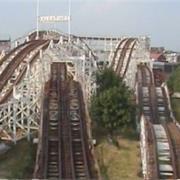 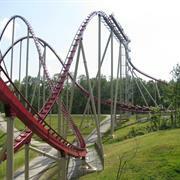 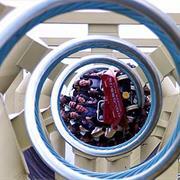 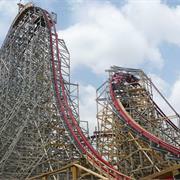 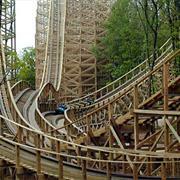 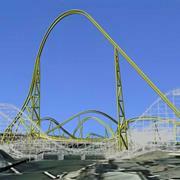 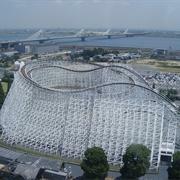 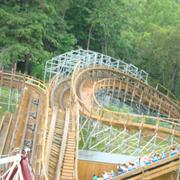 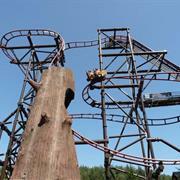 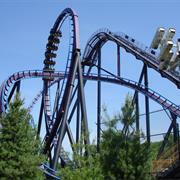 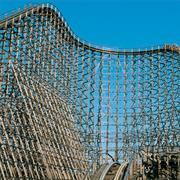 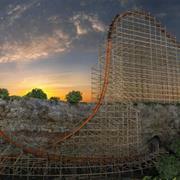 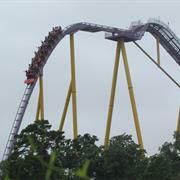 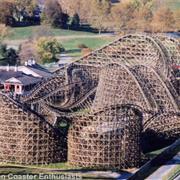 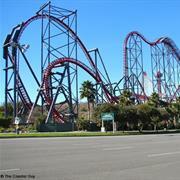 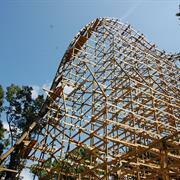 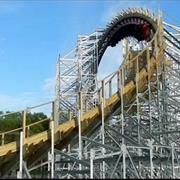 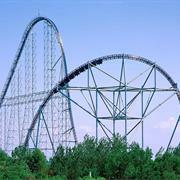 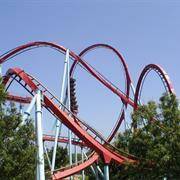 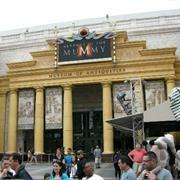 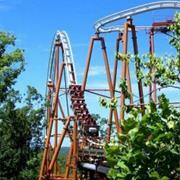 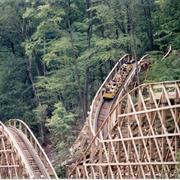 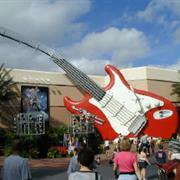 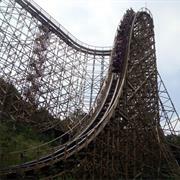 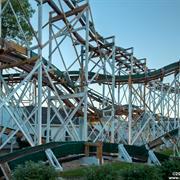 On National Roller Coaster Day, List Challenges.com reveals the 100 Best Roller Coasters in the World. 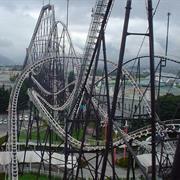 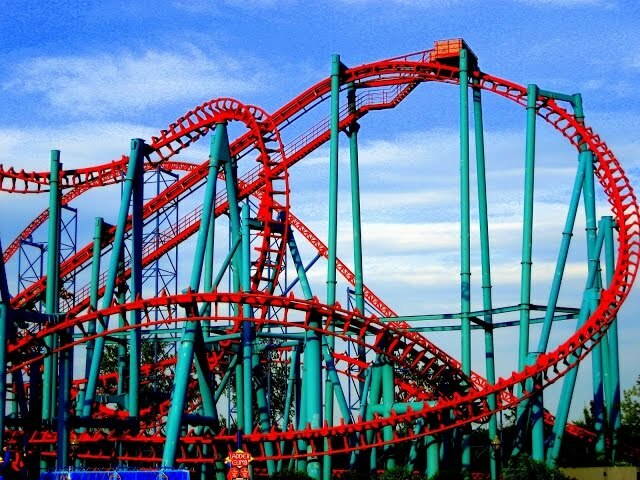 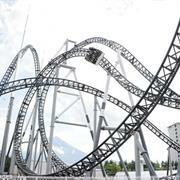 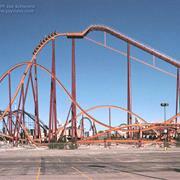 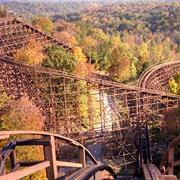 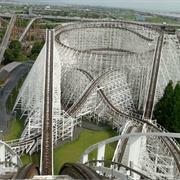 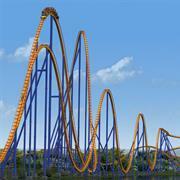 This list is a selection of the world’s greatest roller coasters. 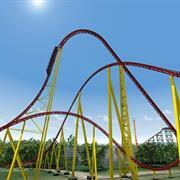 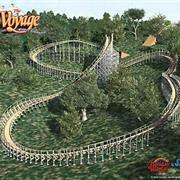 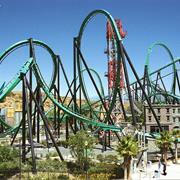 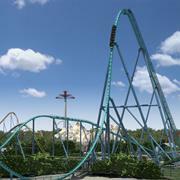 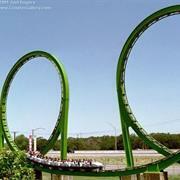 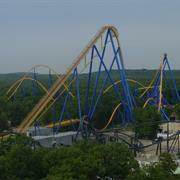 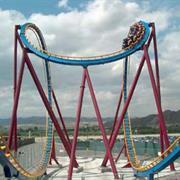 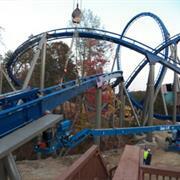 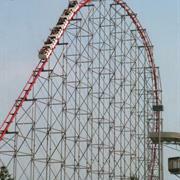 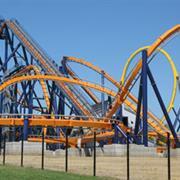 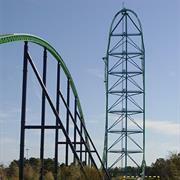 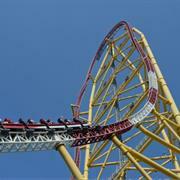 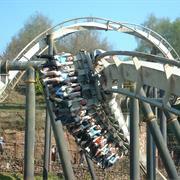 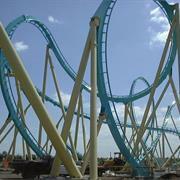 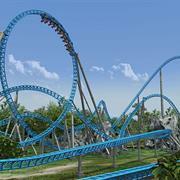 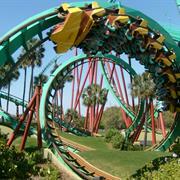 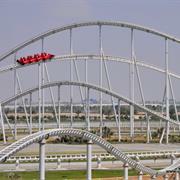 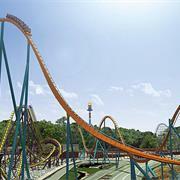 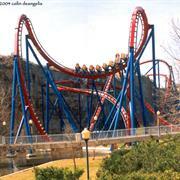 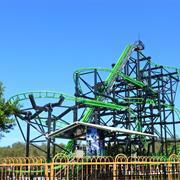 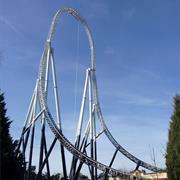 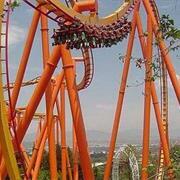 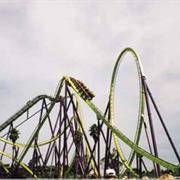 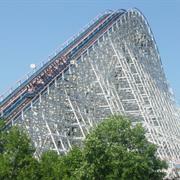 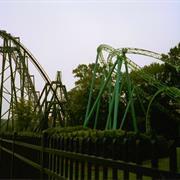 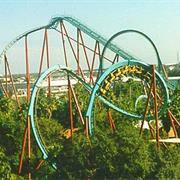 It includes many of the World’s highest, fastest and most inversions on roller coasters. 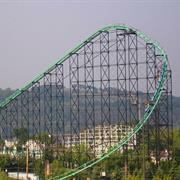 This list is selected from public polls to include the from around the World. 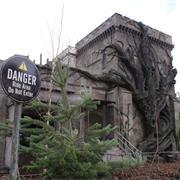 Disney to Replace Stitch’s Great Escape for Wreck-It Ralph-Rumour or Fact?